Schedule Asphalt Maintenance with Armored Today! It’s that time of year – spring is here and it’s time to schedule asphalt maintenance! 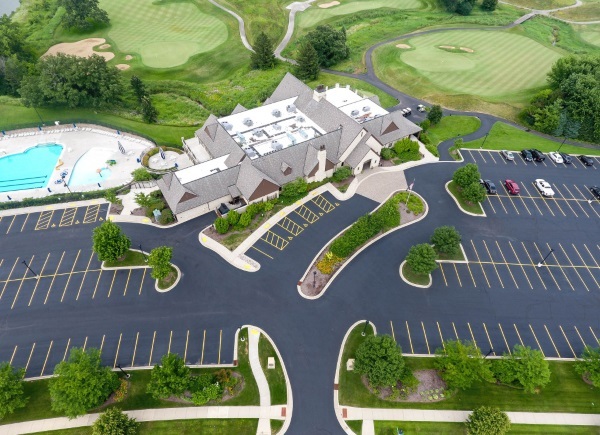 If you’re located in SE Wisconsin, give Armored Sealcoating a call for a quote on asphalt repair & maintenance services. We’d be happy to care for your parking lot or driveway. We help businesses & commercial property owners throughout SE Wisconsin & NE Illinois maintain their parking lots. Salt, plows, snow & ice can all affect the surface of your asphalt; especially if cracks were not filled before winter. The freeze-thaw process will exacerbate cracks and turn them into potholes that can cause vehicle damage or pedestrian injury. That’s why spring maintenance is so important. Call us to get a quote on service for your parking lot! 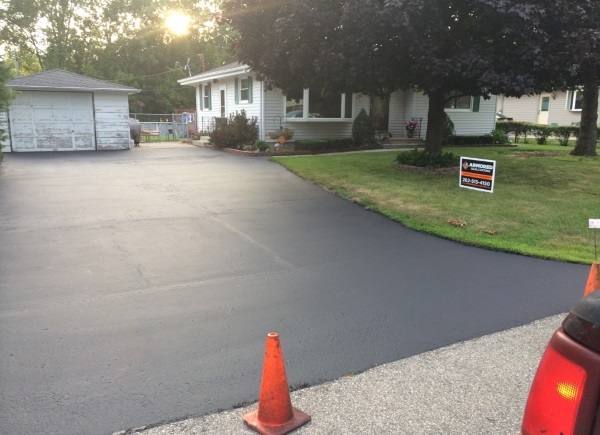 We’re always happy to help homeowners with their driveway repair & sealcoating needs. Our asphalt maintenance contractors will fill cracks with a rubberized asphalt solution that prevents water from making the cracks worsen and spread. 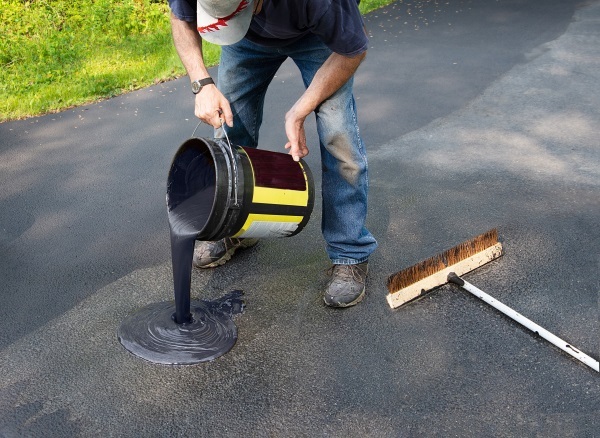 Then we will seal your driveway – with two coats – to keep it protected longer. With our seal coating process, you will only need to get your driveway resealed every 3-5 years. Make Armored Your Source for Firewood this Spring Too! It’s finally warm enough to start enjoying the outdoors again. If you’re ready to make use of your backyard fire pit or want to stock up for the last time on wood to heat your home for the next month; we can help. 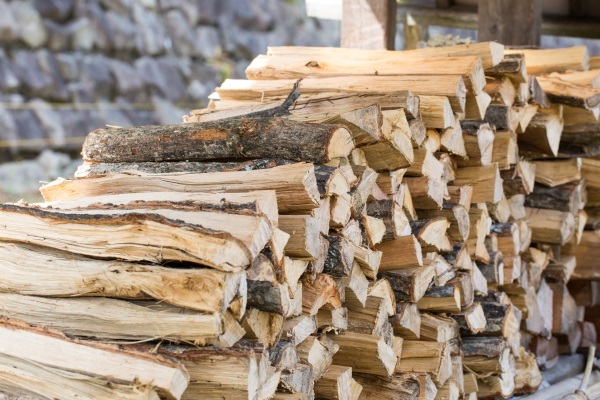 See more about the types of firewood available, pricing, and our pickup & delivery options – click here.